I'm an ecosystem ecologist who asks questions about tropical ecosystems on a changing planet. Postdoctoral researcher at the University of California, Berkeley. Howdy, I’m Christine O’Connell, a postdoctoral researcher at the University of California, Berkeley. I am a member of the Silver Lab within the Dept. of Environmental Science, Policy, and Management (ESPM). Previously, I received a Ph.D. from the Department of Ecology, Evolution and Behavior at the University of Minnesota and a B.S. from Stanford University in Earth Systems with a focus in Biology. Life as an ecologist is awesome. 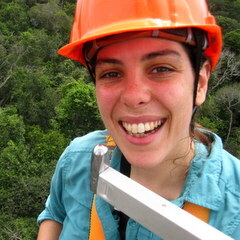 I use ecosystem ecology to explore the environmental impacts of global change in the tropics. Currently, I am investigating the drivers of soil greenhouse gas emissions in a Puerto Rican wet tropical forest and asking questions about the impacts of climate change on belowground nutrient cycling. I work with high temporal resolution datasets, perform laboratory soil experiments and conduct field work in El Yunque National Forest, Puerto Rico. 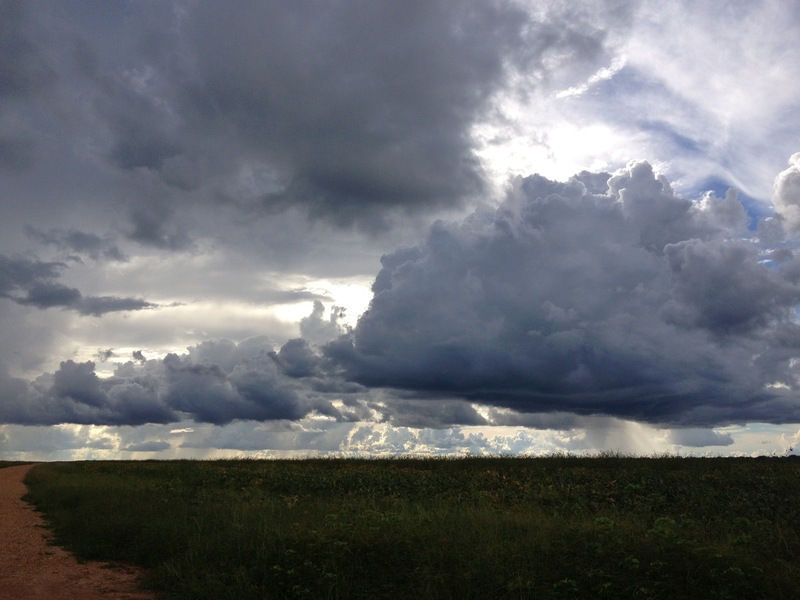 Previously, my dissertation research investigated the effects of increased agricultural production on the Amazon’s contribution to global climate, biodiversity and nitrogen cycling, using a combination of statistical modeling and field work in Mato Grosso, Brazil. In my spare time, I like to do things outside like hike, ride bicycles, sing too loud, or eat ice cream. I blog sporadically about ecology and my experiences in the field at Envelope Science: #fieldblog. Prior to returning to graduate school, I spent several years teaching high school biology in an urban charter school in Brooklyn, N.Y. as a Teach For America corps member.